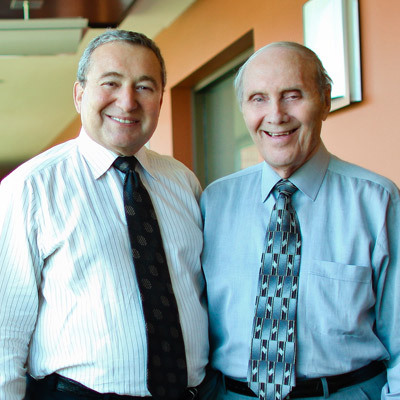 The company was formed in 1969 as Regal Packing Company by Alex Karp and Earl Ishbia. In 1987 the name was changed to Sherwood Food Distributors. Since its inception, Sherwood has grown to become one of the largest independent distributors in the meat and food industry. The Company currently ships over 20 million pounds of food products weekly on a fleet of over 250 trucks through a network of distribution centers in Atlanta, Cleveland, Detroit, Miami, and Orlando. 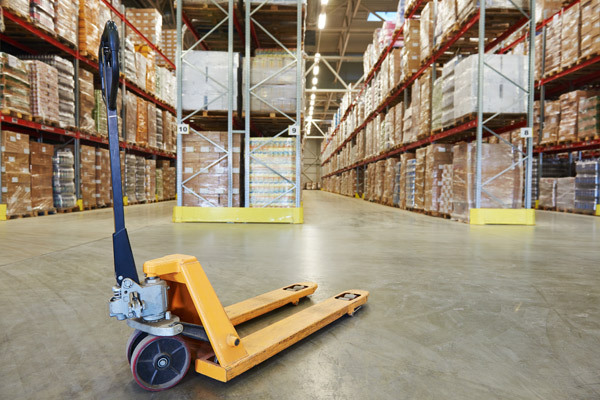 Sherwood is headquartered in Detroit, Michigan and operates distribution centers totaling over one million square feet of refrigerated warehouse space with over a million cases in stock in over 50 categories. Sherwood services 8000 customers including retailers, wholesalers, institutional accounts, food service accounts and cruise lines. In April 2017, Sherwood Food Distributors merged with Harvest Food Distributors, a family-run business based in San Diego, to form an unprecedented national partnership. With coverage from coast-to-coast we can now better serve protein and perishable food producers, independent retail, as well as our food service customers.